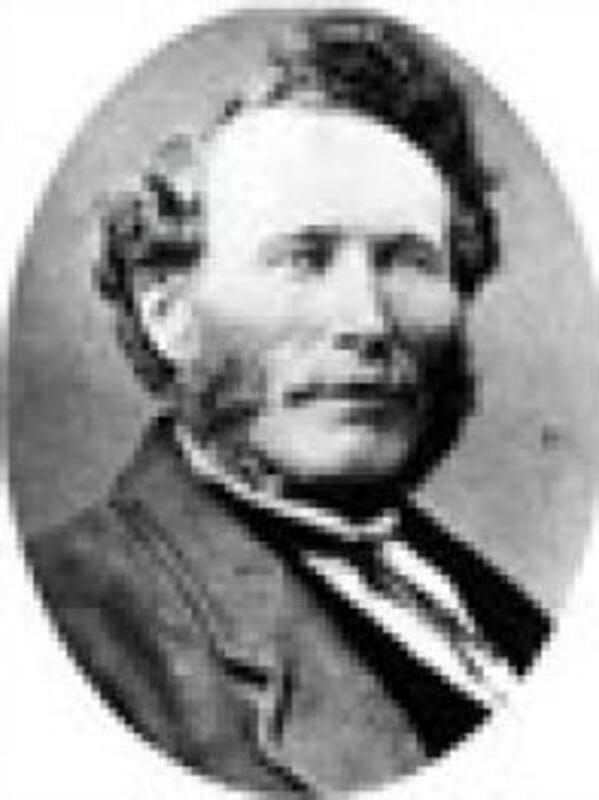 Alexander initially traveled in the 1847 Brigham Young Company and was part of the 14th Company of Ten led by Joseph Matthews. He then returned to Iowa to get his family and they may have traveled with the Benjamin Gardner Company (1852). He returned to America from a mission to Australia in 1858 on The Vaquero Ship. At some point, he must have returned to Australia because his death records are located there. His name is written "Philip A. Chesley" in the Australia Death index.